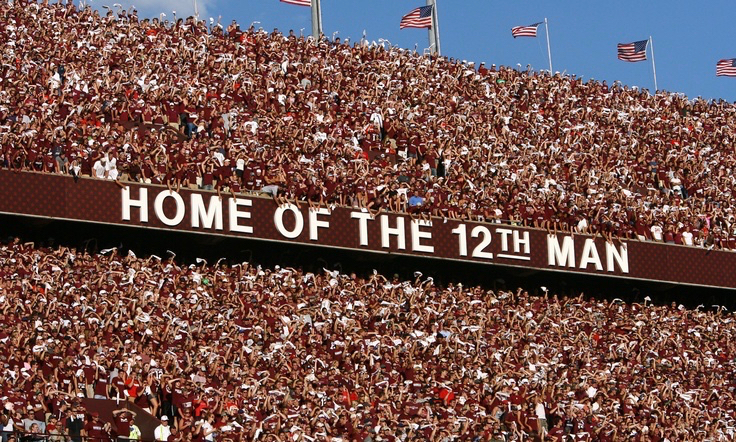 Texas A&M football is inundated with the phrase “The 12th Man.” It’s on their website, their stadium, their merchandise. So in 1990 Texas A&M applied for and was granted a trademark on the phrase “12th Man.” Since then, the University’s enforcement efforts have led to some public relations pitfalls. 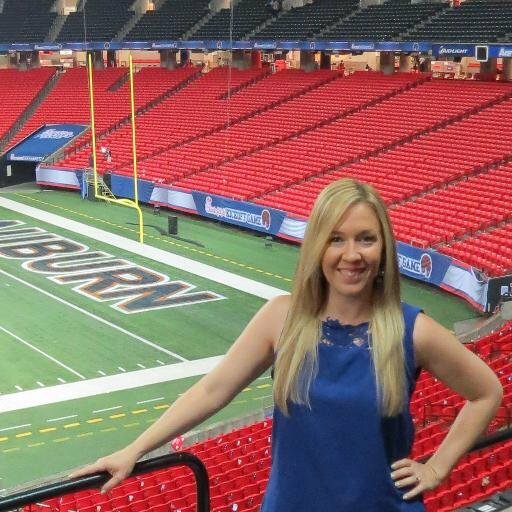 For instance, in 2014 Texas A&M was depicted as a bully when it threatened to sue a group of Bills fans who founded a website using “12th Man,” including a particular Bill fan who was a double amputee cancer survivor. That matter eventually settled, which will be discussed in this CLE, but the incident raised crucial legal issues. This CLE will explore a trademark owner’s legal duty to “police” their trademark; the ramifications of not enforcing or policing one’s trademark; considerations a trademark owner should take into account when a potential infringement has occurred; and Texas A&M’s strategy for dealing with what became a litigation public relations nightmare. Florida Lawyers: Approved for Ethics Credit. Missouri lawyers: Outkick CLE classes are considered “self study” and are subject to a 6 hour cap per year. Self study classes cannot be carried over to the next year and may not be used to satisfy the professionalism, ethics or malpractice prevention education requirements of Rule 15.